"And the Word became flesh and dwelt among us, and we beheld His glory, the glory as of the only begotten of the Father, full of grace and truth. John 1:14, NKJV. 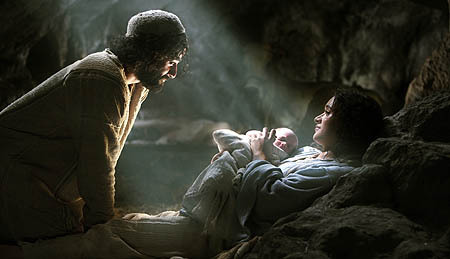 May God's gift of Christ the Savior, be treasured in your hearts and homes today and always. May the abundant life that Christ promises be yours throughout the new year.